The Institute of Chartered Accountants of India (ICAI) the national professional accounting body of India, was honoured by Goods and Services Tax Network (GSTN) on the eve of the latter’s foundation day organised on 5 April, 2019. In the event organised in Delhi, the ICAI was recognised for its contribution and support in the development of GST ecosystem. 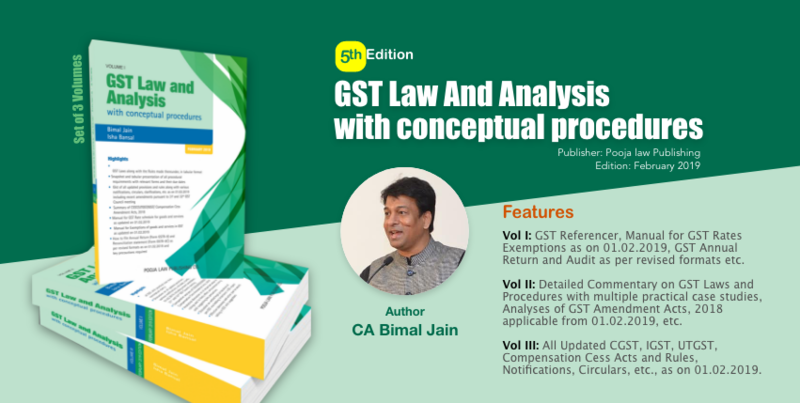 ICAI has consistently provided support to GSTN through its suggestions on the constitutional amendment bill, dissemination of knowledge among stakeholders, various forms and the testing of various utilities and software. ICAI conducted several seminars, workshops and live webcasts, courses for the purpose. The felicitation was carried out by Navin Kumar, Chief Guest, former Chairman, GSTN in the presence of Shri Ajay Bhushan Pandey, Chairman, GSTN & Revenue Secretary Government of India and Shri Krishnamurthy Subramanian, Chief Economic Advisor. CA. Prafulla P. Chhajed, President, ICAI, CA. 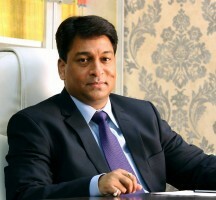 Atul Gupta, Vice-President, ICAI and CA. Sushil K Goyal, Chairman, GST & Indirect Taxes Committee received the recognition on behalf of ICAI.